CAS 2T (Chinese Amateur Radio satellite 2T) or Fengtai-1 is a technical verification payload for CAMSAT CAS-2 series amateur radio satellites. CAS 2T is a 2U CubeSat fixed to the final stage of rocket. 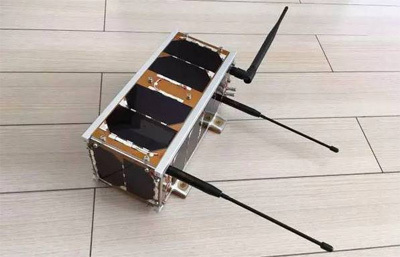 Kechuang Aerospace Forum's KS 1Q is an attached qualification payload for the proposed Kechuang satellite constellation. 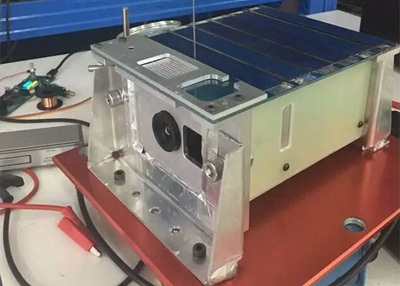 It is to verify an ultra-small sun sensor, an TT&C transponder, key technology for an optical telemetry transmitter, an inertial measurement unit and carries a wide-angle camera. The payloads were launched on the second flight of the CZ-11 launch vehicle. The orbital life may be 10 to 30 days until reentry of the launch vehicle upper stage.